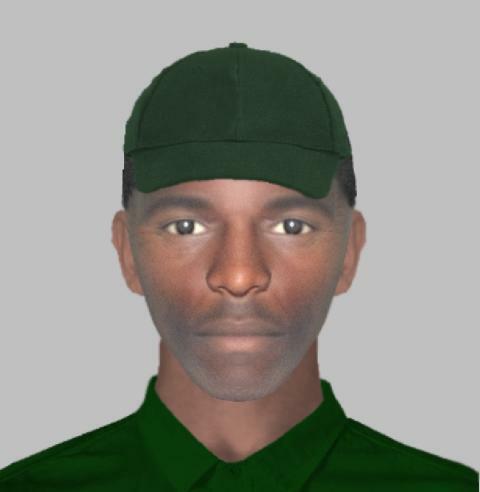 Police investigating a burglary in Southampton have released an e-fit image. Officers were called at 4.45am on July 5, following a burglary at an address in Mordaunt Road, Southampton. A man climbed through an open bedroom window of a ground floor flat and stole a jewellery box containing various items of jewellery. The thief is described as being aged between 32 and 37-years-old, of a slim build, between 5ft 8ins and 6ft 2ins tall, black, with short dark hair. He was wearing green clothing, including a green baseball cap. Officers investigating the burglary have released an e-fit image of the man and would like to hear from anyone who may recognise it as someone they know. Do you know who it is? Did you see anyone acting suspiciously in the area that morning? Anyone with information is asked to contact us on 101, quoting 44180251332, or Crimestoppers anonymously on 0800 555 111. We would also like to take this opportunity to reiterate our advice from the beginning of July. We know it’s really warm weather, but it’s important to consider whether you are leaving your home vulnerable to burglary. We advise people to keep ground floor and other accessible windows closed overnight. You should also make sure your doors are properly locked with the key, rather than just pulling up the handle.